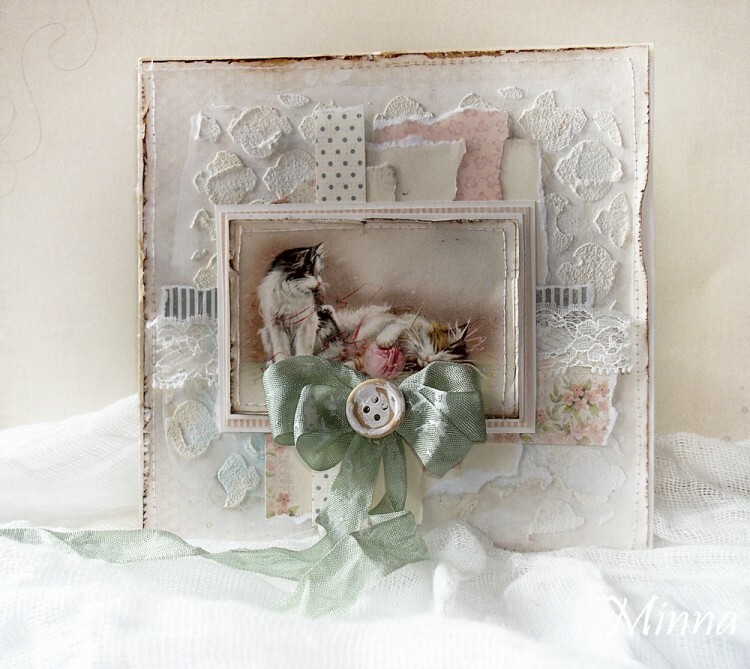 Today I want to show you this card I made using a cute image from the “Images from the past” collection. I love cats and I love this card! !